Store your BBQ spice in a cool place in airtight jar out of direct sunlight. Use within 3 months. 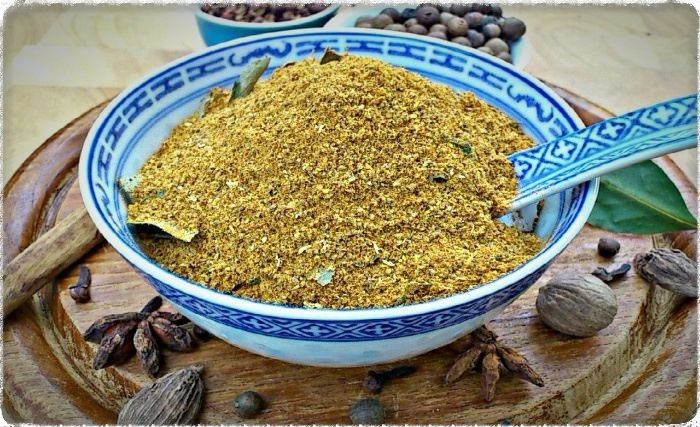 Note: Dry toasting the peppercorns and cumin seeds before grinding and combining is recommended for adding even more flavours and aromas to your finished blend. Ingredient Note: I use a few whole spices for this recipe, but if you don't have whole just use pre-ground powders. If you do use ground, reduce the quantity the recipe requires by half. So instead of 2 tablespoons of cumin seeds you would use 1 tablespoon of pre-ground cumin. Reduce any others you don't have whole by half as well and stir in with the other powders when making. Liberally sprinkle the mix over your meat and gently rub in to get an even coating. Cover and place in your fridge for at least an hour or, better overnight, to allow the flavours to really penetrate. An hour or so before your planned cooking time, take out the fridge and allow the meat to return to room temperature.